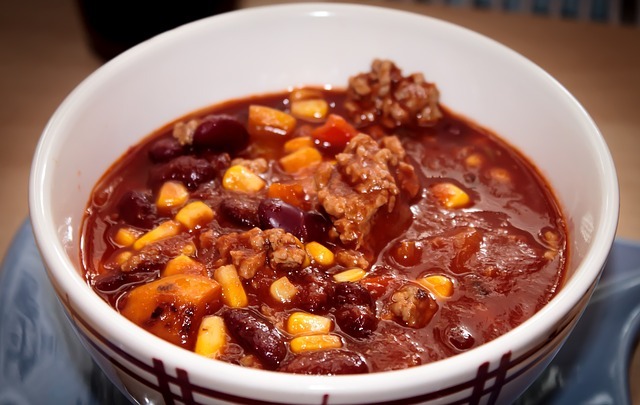 The Simsbury Inn, Abigail's Grille and Wine Bar, and Table 570 are a few of the restaurants lined up to participate in the Simsbury Spooktacular Chili Challenge on Saturday, October 28th. It'll put these seasoned chefs to the test, tasking them with creating a distinct, delicious chili that will wow the competition's judges. The Chili Challenge unfolds from 2 to 5 p.m., but the Simsbury Spooktacular kicks off at noon with other activities. Load your costumed kiddos into the car and let them trick-or-treat with the local vendors who turn out for the event. Meanwhile, Jake Kulak and the LowDown Shaded Soul Band will provide the live music, and adults can grab a beer, wine, or hard cider to enjoy as they listen. Admission is $10 for anyone 11 or older; kids get in for free.